Tiger populations have been in steady decline for almost a century. Tiger populations in the wild reached a low of 3200 in 2010 but have increased back up to 3,890 in 2016. The countries with tiger populations came together in 2010 to come up with a goal of reaching 6000 tigers in the wild by 2022. India, home to the largest population of tigers in the wild. has announced an increase of over 50% between 2010 and 2016. Tigers lived in wild in as many as 23 countries but have disappeared from most countries except 11. Habitat loss and poaching have been the main causes of their decrease in population. 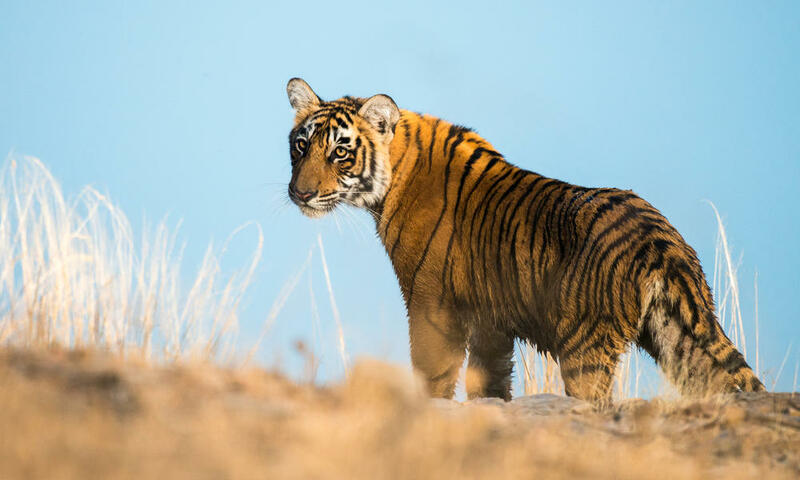 Tiger range countries are on their way to their goal of doubling the animal’s population,but challenges remain.